Carnival Panorama will be the next Carnival cruise ship and it has just been announced that the ship will have the first ever female cruise director and entertainment director duo. Let’s find out more about them and the upcoming third Vista-class cruise ship. History is being made throughout Carnival Cruise Line with the first female duo cruise director and entertainment director. They will make sure guests have fun vacation experience aboard Carnival Panorama, the next Carnival cruise ship coming in 2019. British-born Emma Nixon will serve as cruise director and Canadian native Brittany Boyd entertainment director. They will both bring out the new cruise ship and between them will offer guests great entertainment and fun. 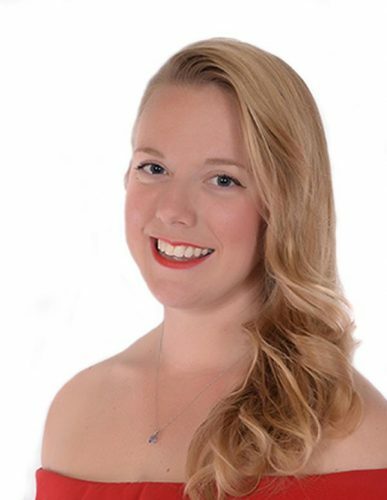 Let’s start with Emma Nixon who is from the UK and been apart of Carnival Cruise Line for a number of years. She moved through the ranks including the Fun Squad, Comedy Club Manager, and Assistant Cruise Director. Emma has been a cruise director since Carnival Spirit in 2015. She will make sure guests go home with amazing memories, bringing laughter and fun for all. 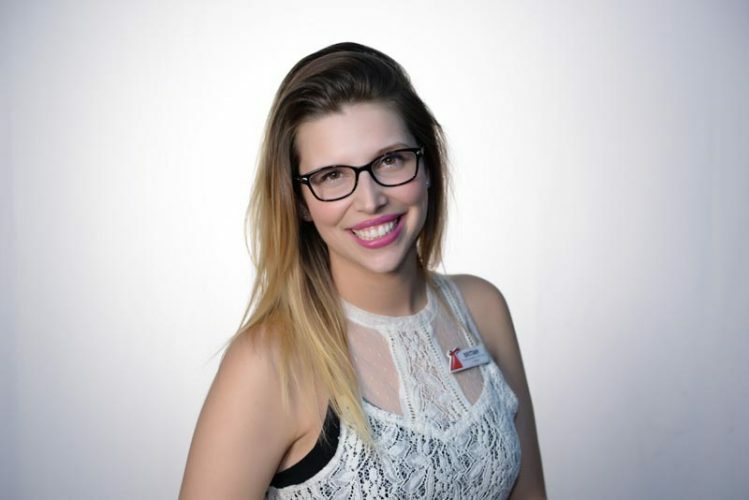 Brittany is from Canada and joined Carnival Cruise Line in 2011. She also made her way through the ranks including Fun Squad host. She became entertainment director in 2014 and this includes putting together all the entertainment offerings during each voyage. Britanny will also make sure guests have a great experience and are kept busy all cruise long. Much fo the aspect and vibe onboard will be thanks to these two. They will run the popular deck parties, comedy club shows, activities, Hasbro games shows and a lot more. Congrats to both of them and we can’t wait to see them onboard the new Carnival cruise ship. Carnival Panorama will be the third and final Vista-class ship. The ship is currently under construction by Fincantieri in Italy and once completed will be 133,500 gross tons. the ship will be completed towards the end of 2019 with the inaugural 3-day voyage departing on December 11. Before the maiden voyage, the ship will reach some major construction milestones including floating out onto the water for the first time and sea trials. Nearly 1,400 crew member will also join the ship at the shipyard to get it prepared for the first guests. 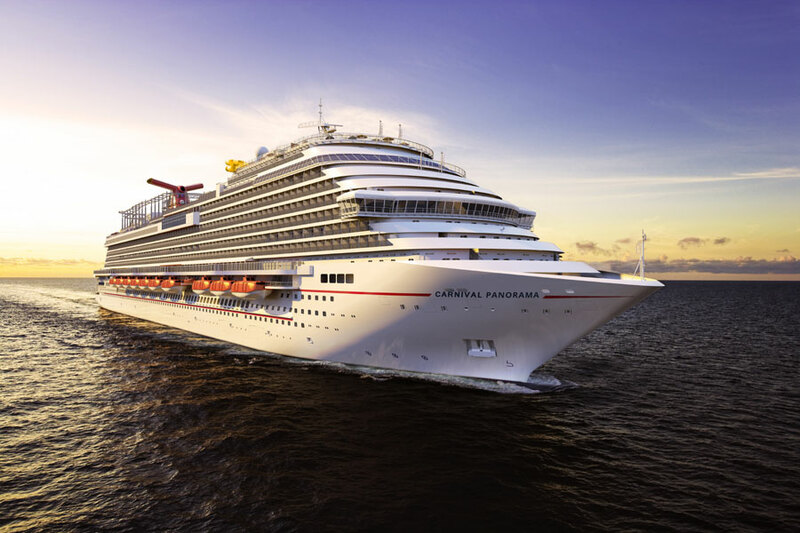 Carnival Panorama will expand cruise line operations on the U.S. west coast. The ship will be based out of Long Beach, California and regular year-round week-long cruises will begin from the newly renovated Long Beach cruise terminal on December 14, 2019. The ship will depart every Saturday and call in Cabo San Lucas, Mazatlán and Puerto Vallarta all along the Mexican Riviera.